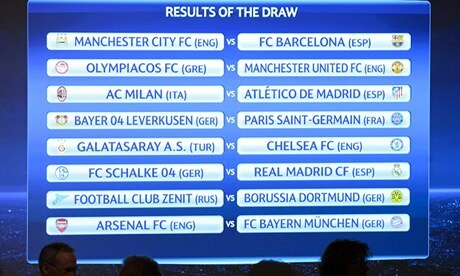 So we drew Bayern Munich (again). Wished we were able to finish top of the group, but it's too late now. How do you guys figure our chances of going through? The boys look like they're starting to tire and lose form. Doesn't help that the first match against Bayern is during a very tough period for us. That late February/early March period is always tough for us. It feels like we are in 2-4 chances for a trophy, and they all disappear over a couple of weeks. It would have been nice to have an easier team, but there are no easy teams. So it is what it is.